The Lawyers Weekly November 2013, Recruitment Edition On Trac Coach Gary Mitchell is once again quoted for this story. 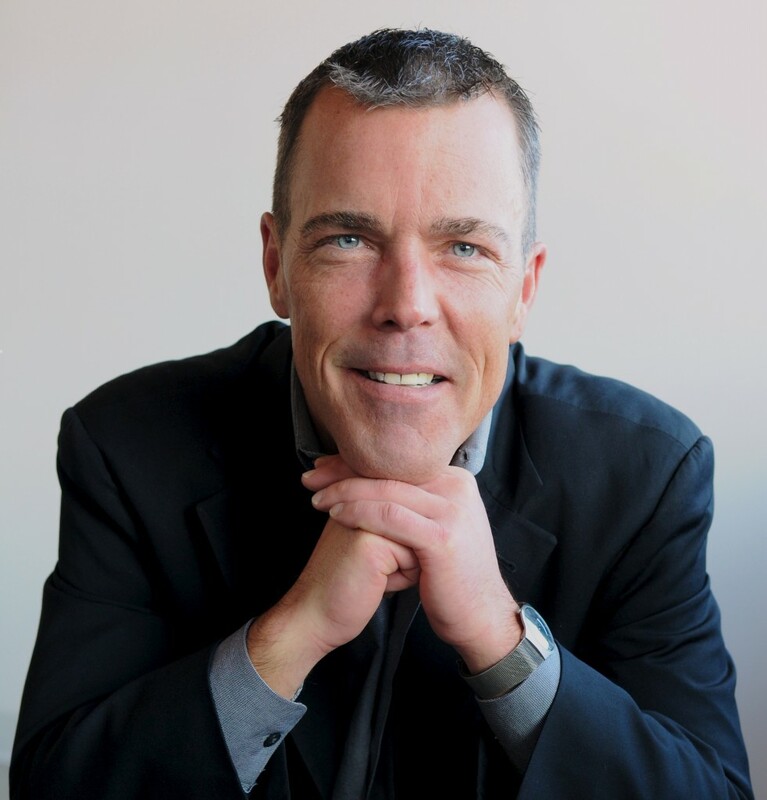 The Lawyers Weekly October 2012 Founder of On Trac Coach, Gary Mitchell is quoted for a story about lawyers becoming indispensable. BCLMA Topics Fall 2012 Gary Mitchell is interviewed by the editor about the recent release of his book, ‘Raindance, The Business Development Guide Book for Lawyers’. Business in Vancouver Marketing Supplement September 2012 Gary Mitchell is quoted for a story on why and how one law firm won the Legal Marketing Association-Vancouver Chapter Helm Award for integrated marketing campaign. 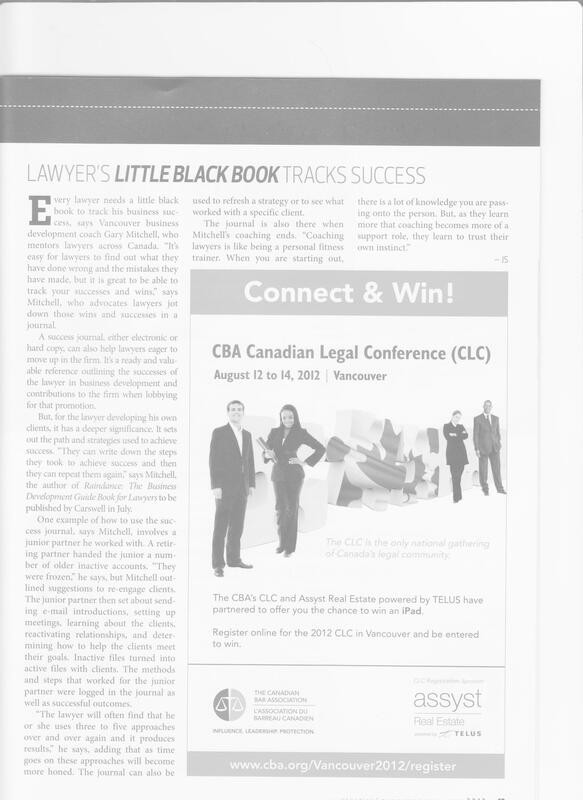 Canadian Lawyer June 2012 The concept of keeping track of wins is discussed by Gary Mitchell in this article.